Part of the reason that the collection of homicide data in Australia is so recent a phenomenon is because it has tended to be so rare.Politically, it simply wasn’t a national priority. Australia is a small country, with only a few more million people than Florida, spread out over an entire continent. In the relatively high homicide days of the early 1990s, Australia’s homicides totaled around 300. 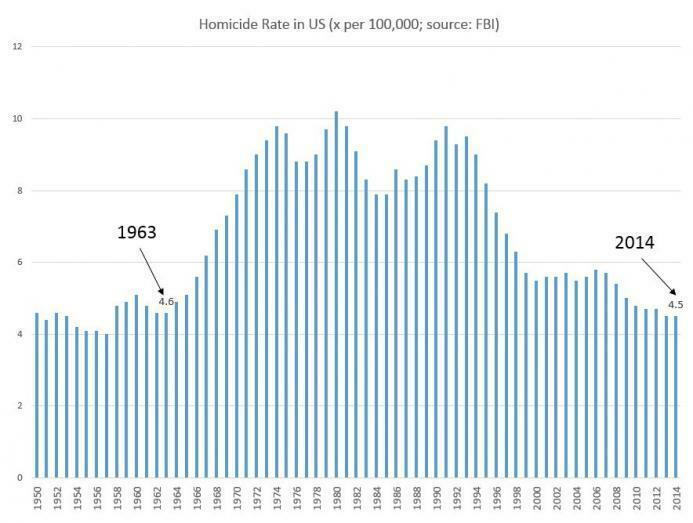 This means in a bad crime year, in which homicides increase by only 20 or 30 victims, it could swing overall rates noticeably. Monkonnen’s conclusions on this matter don’t necessarily make him laissez-faire on gun control. But they doillustrate his recognition of the fact that factors driving differences in homicide rates between two very different societies go far beyond pointing to one or two pieces of legislation. And if gun control laws are to be posited as the cause of declines in homicide, there need to be a clear “before and after difference” in the jurisdiction in which they are adopted. Comparisons with other countries miss the point. 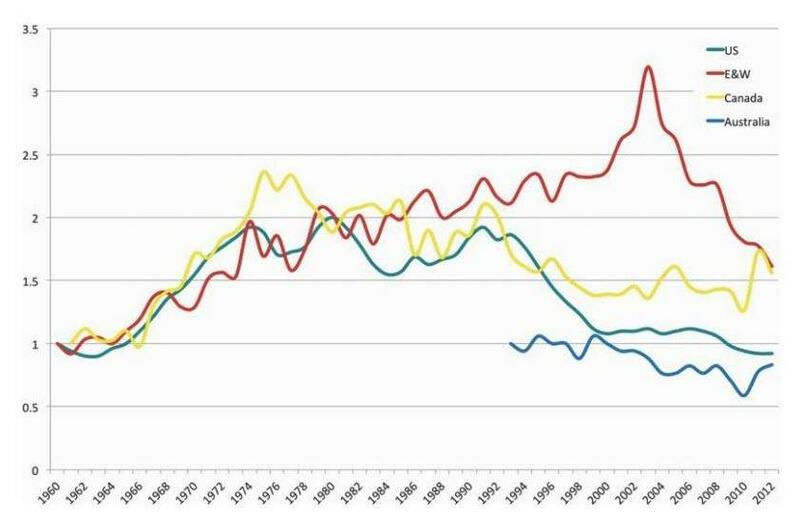 Perhaps recognizing that homicide rates haven’t actually changed all that much in the wake of 1996, some defenders of Australia’s gun legislation have tried to gild the lily by claiming that an additional benefit of legislation has been a decline in suicide rates. This is a common strategy among gun control advocates who often like to claim gun control is a suicide prevention measure. But don’t expect this to be a restraining factor on the drive for new gun laws in New Zealand. 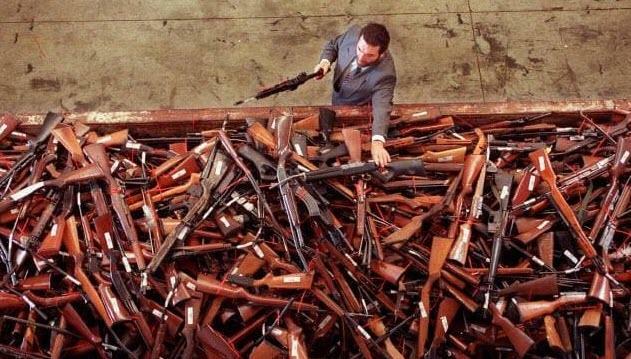 In Australia, the 1996 gun-control measure was passed only 12 days after the massacre used to justify the new legislation. New Zealand politicians look like they’re trying to take an even more cavalier attitude toward deliberation and debate. Meanwhile, in Norway, where Anders Brevik murdered 77 people in 2011 – 67 of them with semi-automatic firearms – the national legislature didn’t pass significant changes to gun control regulations until 2018.